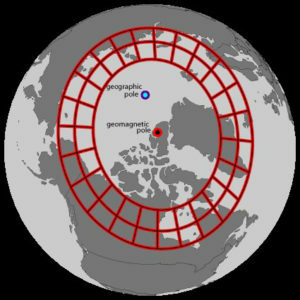 It needs to be dark to see the aurora, and when you go to high latitudes it gets very light in summer, above about 66 degrees there is 24-hour daylight in summer. In the northern hemisphere, the aurora season (when it will be dark enough to see the northern lights) is roughly September to April, but it depends exactly how far north you are. Within that timeframe, if you go north into the “aurora zone” you should see some aurora, provided the weather is clear. Equinoxes can be better because the way the earth is aligned it interacts better with the solar wind and can produce better displays, but this is all irrelevant if clouds block the view. A Sami reindeer herder in Norway once told me that I should have been there in December or January, when it was colder, and the aurora would have been better then – I think because when it is colder the weather is generally clearer. So the biggest thing to consider when planning an aurora trip is weather. Map of the aurora zone by Eric Donovan. You could go anywhere in the aurora zone, so this is a personal choice rather than there being one best location. Alaska, Canada, Greenland, Iceland, Scandinavia and Siberia are all options. Ideally you want to be between around 60 and 70 degrees latitude. With these locations in mind, think about the other things you would like to do besides seeing the northern lights. Travel agents can advise on possibilities and options. If you’re restricted to particular dates then I would look at weather data for that period in various aurora destinations and pick one that has a good probability of clear weather. Or if you want to go to a particular place then look at the weather patterns for that location and pick a good time when cloud cover is minimal. 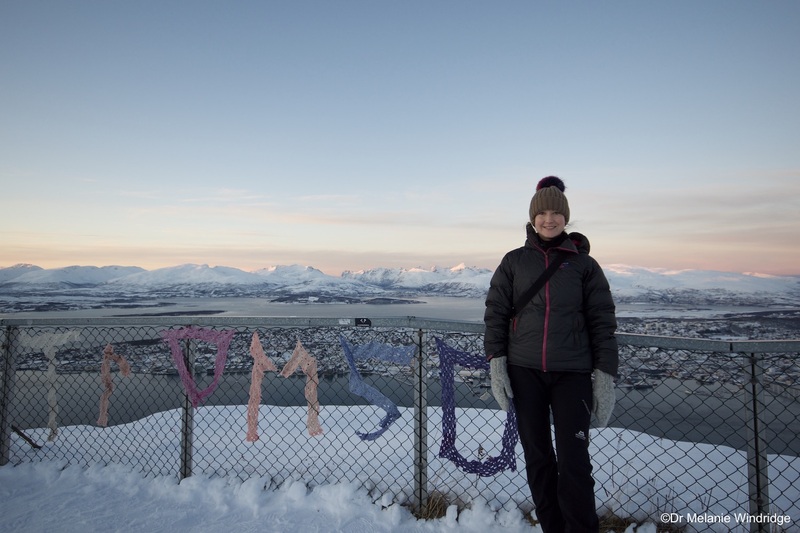 Tromsø, Norway, is a popular place to see the northern lights. 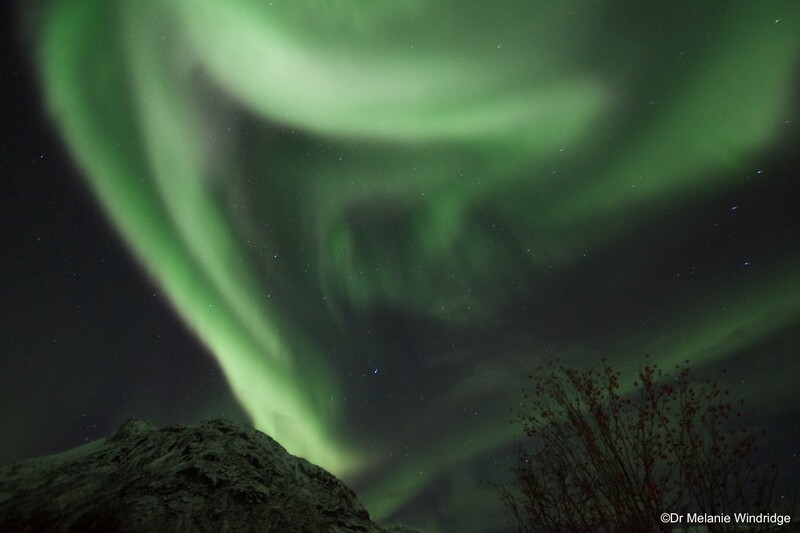 The longer you spend in the north the more chance you have of seeing a good northern lights display. But you need to get out of city lights to somewhere dark, and you need to get outside at night, so factor that into your plans. Funnily enough, I hear a lot of stories of people seeing great aurora displays when walking to/from the pub, or smokers who pop out for a cigarette. You need to get outside late at night. If you stay in all night or go to bed early then you won’t see anything. In my opinion you should give yourself time to reflect and appreciate what you are seeing. 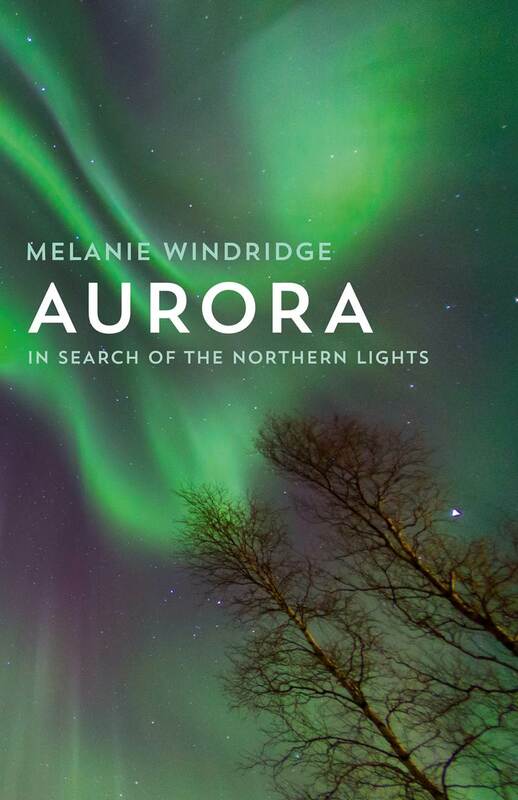 The aurora is one of the most spectacular of nature’s phenomena and the Arctic is a fascinating environment. Take your time. My favourite way to see the aurora is to go to a remote lodge away from light pollution where you can easily step out to see the aurora and go back in when you’re cold. Stay a few nights. During the day take snowy walks or make ski excursions, read a book or sit in the hot tub. Relax and absorb the surroundings. By all means tag on some touristic things too but don’t try to pack in too much. That’s my biggest piece of advice for the ultimate aurora experience. 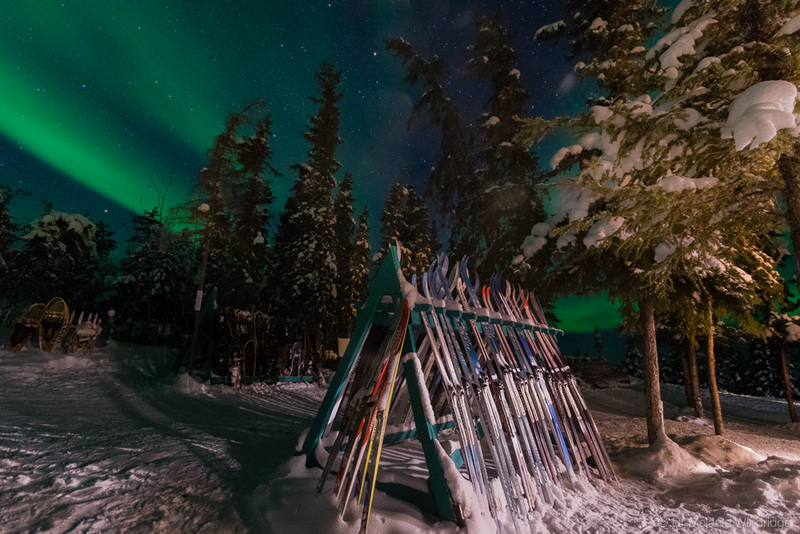 Aurora and skis outside Blachford Lake Lodge, Canada.